North Yorkshire is one of the most beautiful counties in the whole of the United Kingdom, with some stunning landscapes and countless amazing tourist sites to visit. If you’re holidaying in this corner of the world and are looking for things to see and do, here are our top places to visit during your time in North Yorkshire. York is a fantastic city, and the imposing Minster stands proud at the very heart of it. There has been a church on the site since 627AD, and the present day cathedral has grown organically since then. It has a 30m long nave and the central tower rises to a dizzying 72m, offering stunning views if you can tackle the 275 steps! 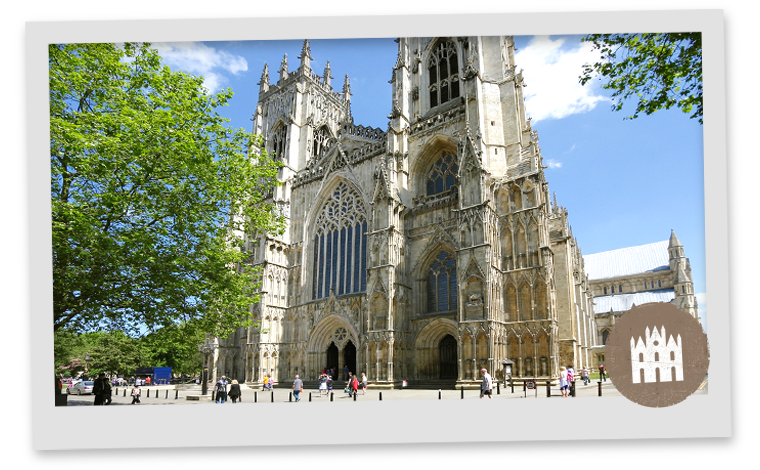 York Minster is definitely one of the best places to visit in North Yorkshire. 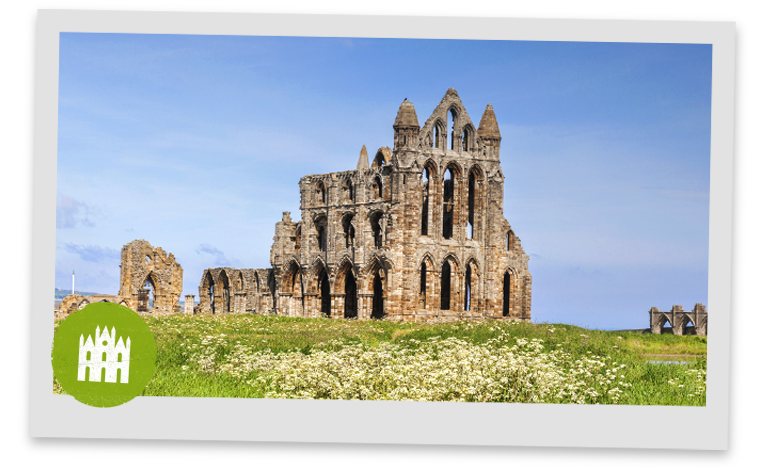 Another one for the sure-footed climbers, Whitby Abbey was a 7th-century monastery and overlooks the North Sea. If you get to the top of the 199 steps, this English Heritage site is well worth the time and effort, and commands stunning views over the town and out to sea. After all that exercise, you’ll more than have earned some fish and chips at the fantastic Magpie Café – no trip to Whitby would be complete without it! 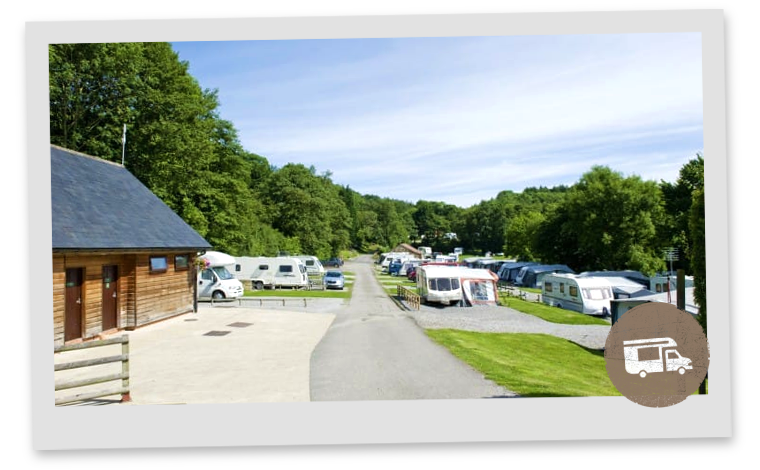 Cote Ghyll is a five-star holiday caravan park in North Yorkshire, and the perfect base if you’re the outdoorsy type and want to explore some of the stunning local countryside. If you’re looking for a North Yorkshire caravan park and campsite, this is the place to go – it sits on part of the National Cycle Network and there are a number of great walks close by, including the Cleveland Way and the start of the Lyke Wake Walk. 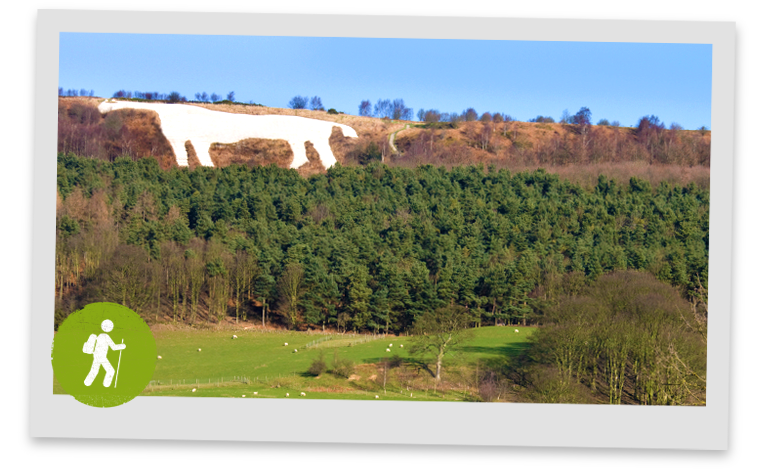 Located in the beautiful town of Kilburn, The White Horse stands at the top of Sutton bank. You can walk it’s 3 mile route that follows the magnificent views of beautiful North Yorkshire moors. The horse dates back to 1857 when the outline of the horse was marked out and then cut into the limestone underneath, chalk chippings are often added in intervals to make the white horse more pronounced. 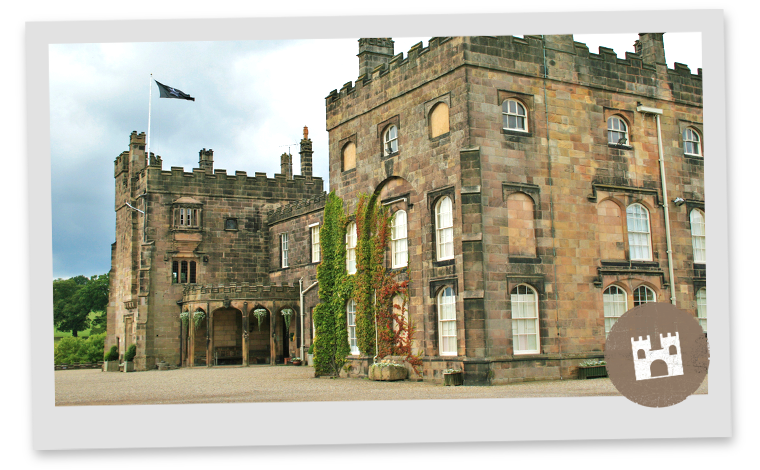 The historic Ripley Castle is another must-see during your stay in North Yorkshire, and the vast gardens are certainly well worth a ramble around come summer or winter. The house itself is magnificent and there are guided tours which help you get a deeper understanding of the building’s history and significance. 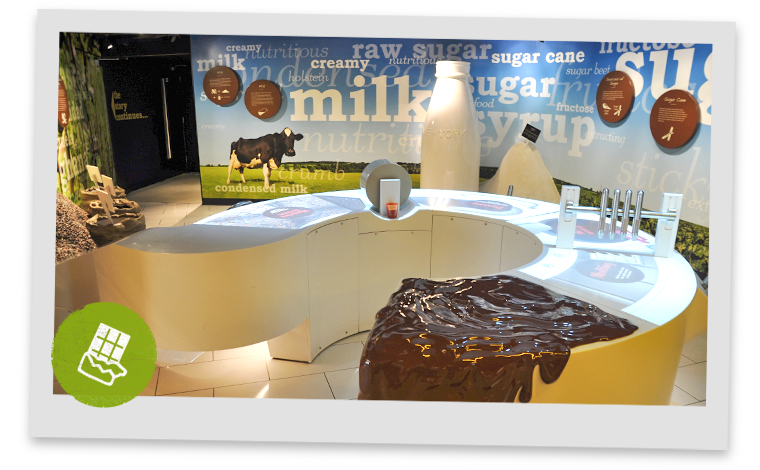 Ripley also produces some outstanding ice cream, which is the perfect way to round off your visit. North Yorkshire really is a fantastic destination, with something for everyone. Even if you don’t tick off all the activities on this list, just the simple pleasure of a drive or walk through the dales and moors is a real treat.